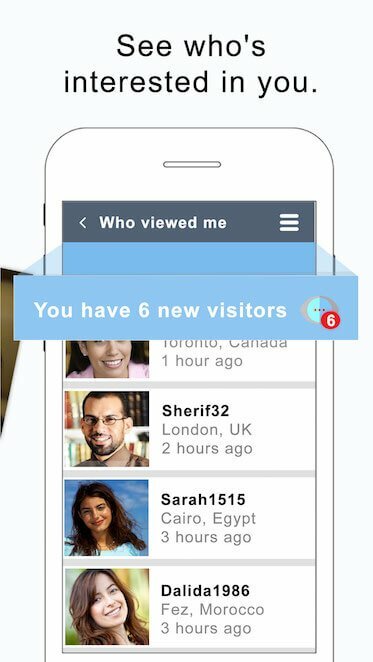 Both Arab men and women login to buzzArab everyday, connecting with new people and looking for their soulmate. 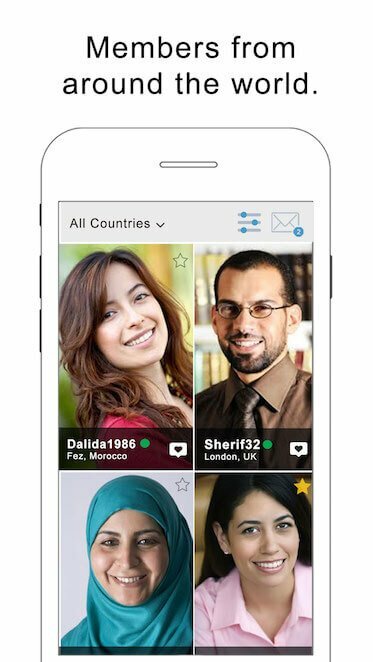 Arab men and women from around the world are on buzzArab, so that means you should be there too! If you're looking for a suitable Arab man in Japan, then buzzArab is the right place to be.